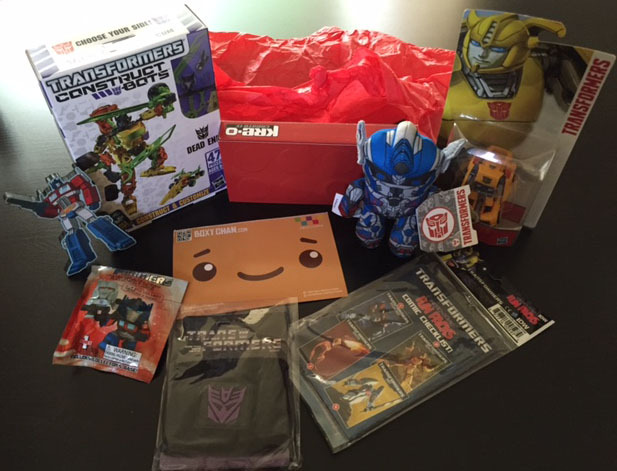 In the world of subscription boxes, there are few that are as fulfilling as the one I mostly recently received. 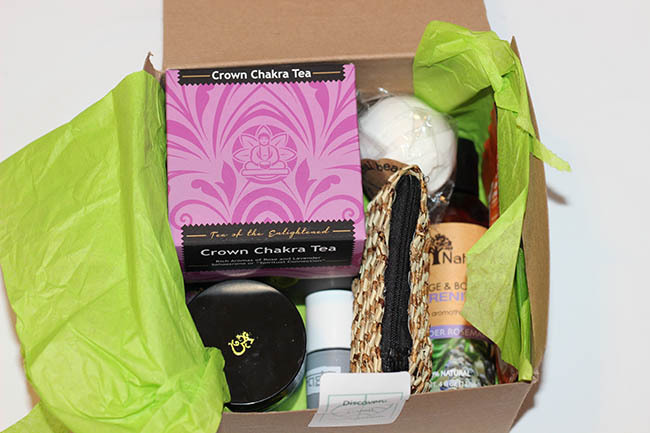 Many boxes out there supply you with the essentials like socks and t-shirts, this yoga inspired box is a feel good way to give back, while treating yourself. And this BuddhiBox Review, for many of you, the new year is a time of reflecting on the past and planning for the future, myself included! So with the mindset of bettering myself this new year, I contacted a subscription company that is geared towards the yoga student, and is not only meant to to promote mindful living, but is also ethically sourced, cruelty-free, and mostly vegan. 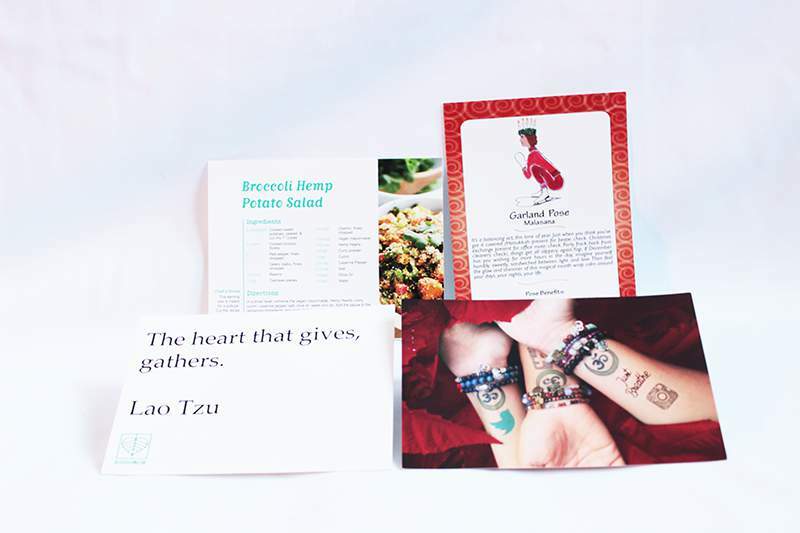 The makers of BuddhiBox have created a subscription yoga box full of goodies that can be used on or off the yoga mat, gathered from many different organizations that give back to the community in many different ways. 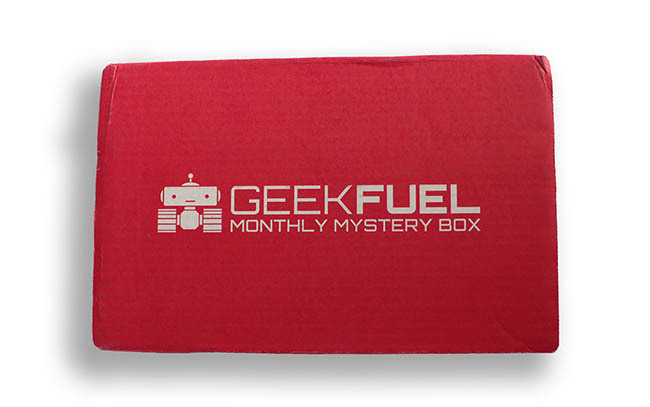 The best part about this box is that there is very little guilt when you subscribe, because you know that your money is going to some great causes. 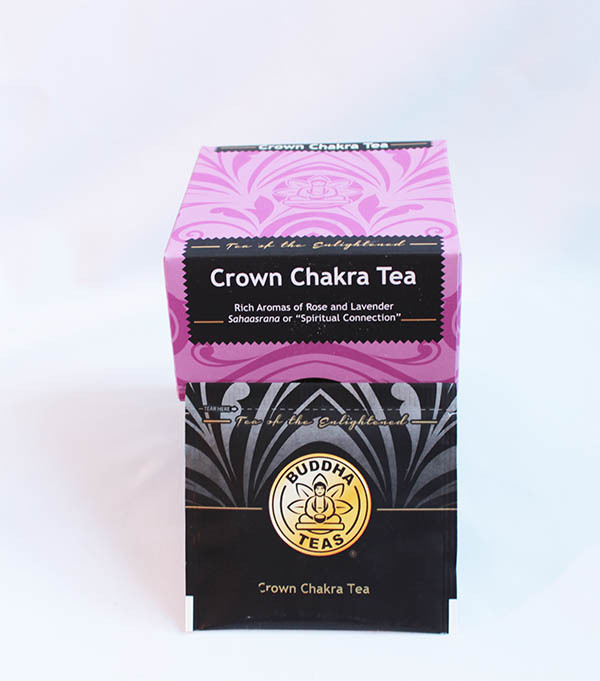 a full size box of tea, the smell alone was enough to get your chakras aligned. The box suggested against adding sugar, but the taste wasn’t really to my liking without. nail polish, high gloss, soft mousy grey colour. After 4 days of playing with pets, and typing all day, it hasn’t chipped yet! Plus it’s vegan! body scrub, left my skin feeling smooth and moisturized, but the floral smell was gone after 30 minutes. massage and body oil, left my skin feeling smooth and smelling great, but didn’t feel sticky. bath bomb, the initial fragrance of the bomb was lovely, but once out of the tub, the smell dissipated quickly. hand made coin purse, the size is great, and the texture made it easy to find in my large purse. But the zipper broke within two weeks of using it. hand made antler necklace, this was one of my favorite things in the box! This Subscription yoga box is one of the most rewarding boxes out there. I was left feeling fulfilled not just spiritually, but also morally. The box was full of great stuff that was not only good stuff for me, but also good to share. As well as promoting a healthy and balanced lifestyle, this box gives you the tools to start everyday a bit more rejuvenated. Every single month BuddhiBox selects a different non-profit charity to donate some of the proceeds collected from each box sold. The website is a great source of motivation and products that aren’t just for the extreme yoga practitioner. You can find something for everyone on their site from jewelry to yoga straps to hair gel. This Subscription yoga box is one of the most rewarding boxes out there. I was left feeling fulfilled not just spiritually, but also morally. The box was full of great stuff that was not only good stuff for me, but also good to share.